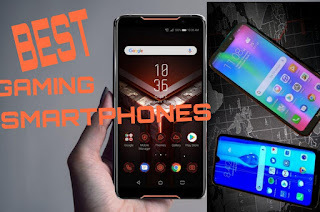 Today I'm comparing the features of three gaming smartphones. I think Xiaomi's black shark gaming smartphone will be good. 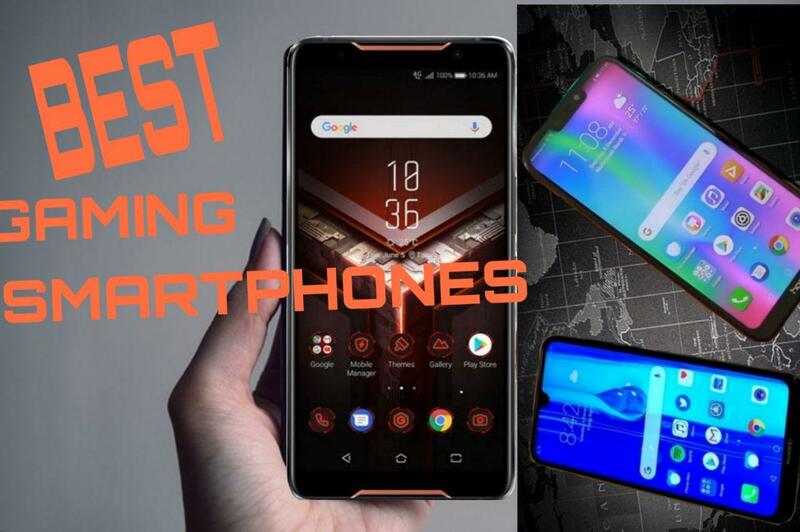 Because this smartphone offers more features and its value also works.